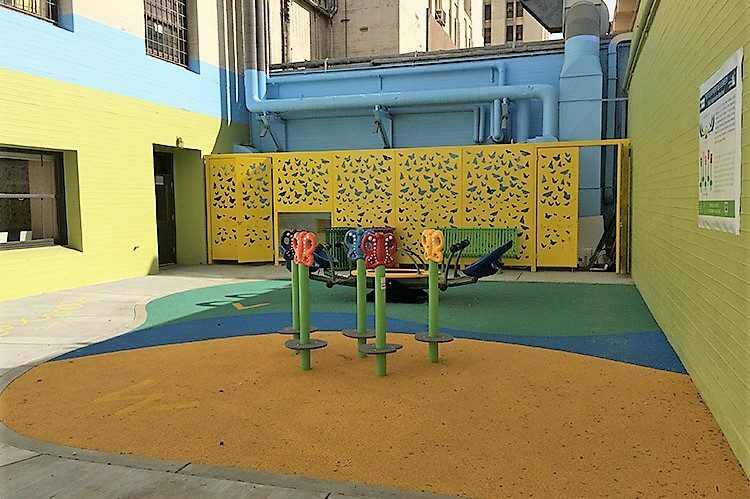 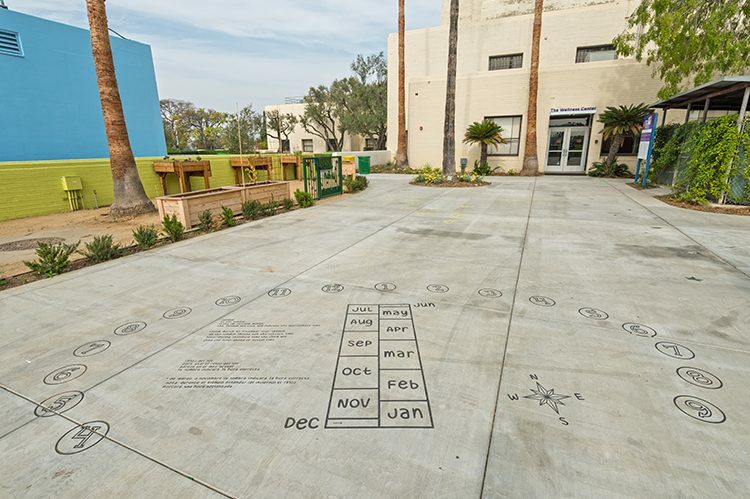 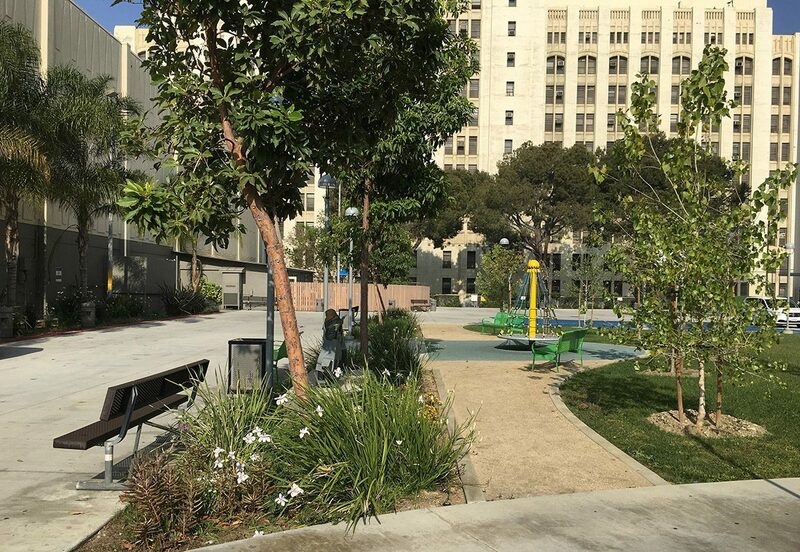 Amigos de Los Rios, in partnership with the Los Angeles County and the California Natural Resources Agency, created a two-acre outdoor park and fitness trail in the exterior courtyards of the Los Angeles County + University of Southern California Wellness Center in East Los Angeles. 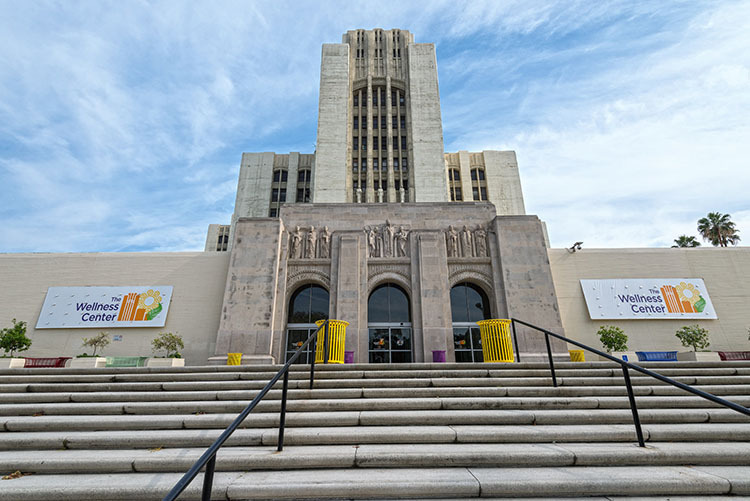 The LAC + USC Wellness Center was founded as a non-profit supporting body in 1993, to help better serve the LAC + USC Medical Center’s goals to be a leader in health, medicine, community care, education, and research. 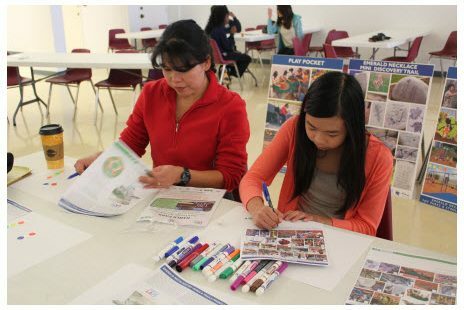 AMIGOS’ mission directly aligns with the Wellness Center’s mission, aiming to provide culturally sensitive programs to address the root cause of disease, empower residents and patients to take control of their own health and lives, through the expansion of preventative care services, encourage collaboration between non-profit groups, attract community development and investment in a largely underserved area, and become a key component of an East Los Angeles regional integrated health care delivery system. 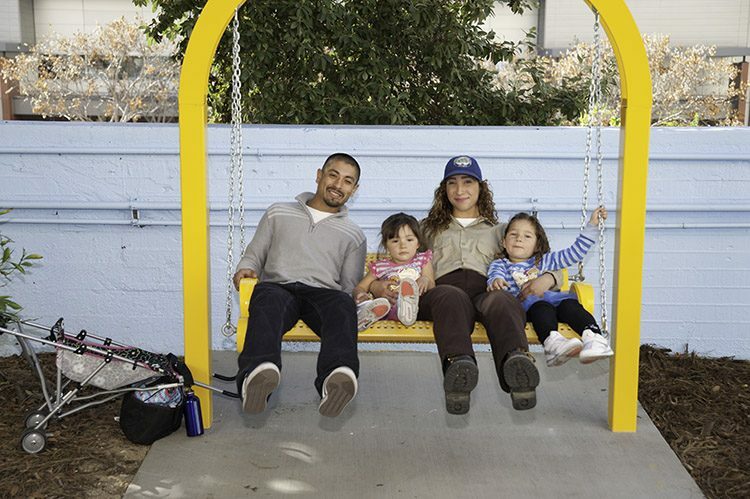 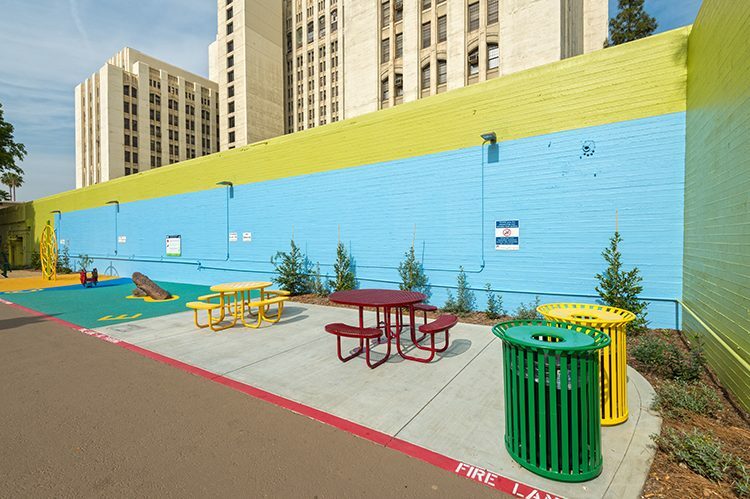 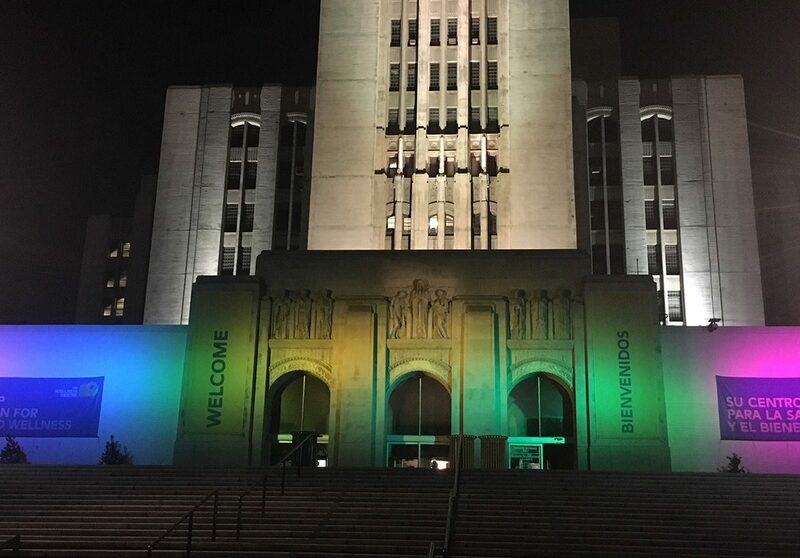 The goal for Amigos de Los Rios was critical – to create cooperation and communication between these agencies to better implement a re-purposing of these public spaces for the enjoyment and health of East Los Angeles residents. 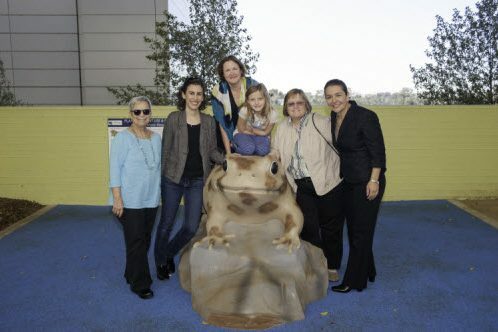 Many voices have come together to create this beautiful and holistic approach to family and community health. 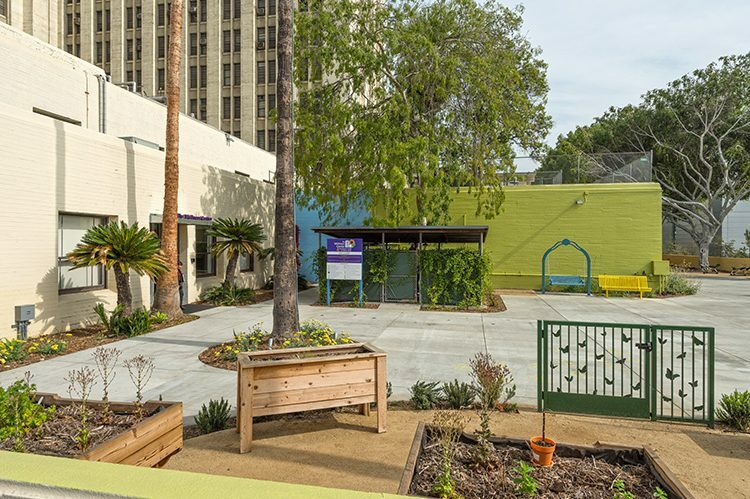 The outcome, Amigos de Los Rios and our community partners have created a beautiful, rejuvenated space for the patients and community members of this important institution. 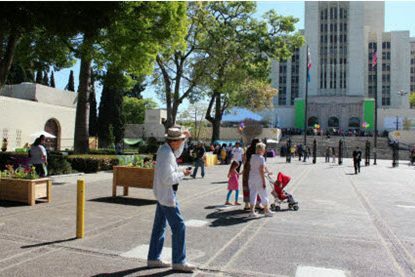 The community-based planning process, led by Amigos de los Rios, included input from close to 450 participants through a series of seven bilingual meetings and surveys. 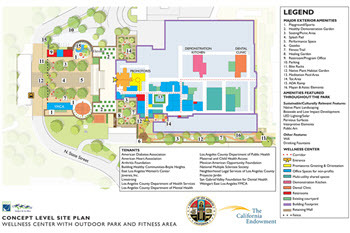 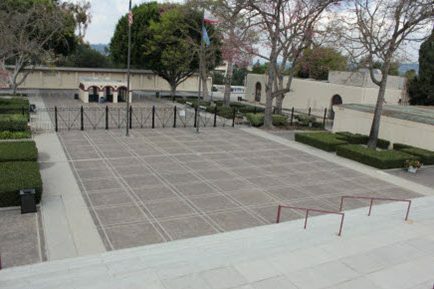 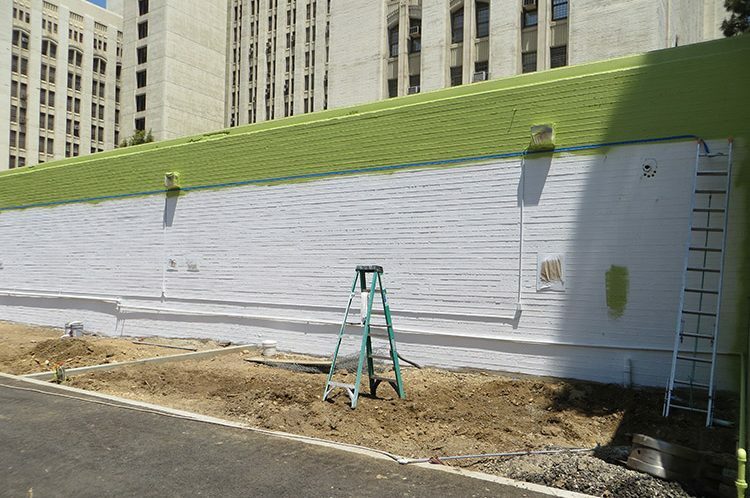 The effort culminated in the present project, converting approximately 2 acres of exterior space at the historic Los Angeles County University of Southern California Medical Center into an innovative outdoor Wellness Park and Fitness Trail with support and funding from and Los Angeles County Open Space District, First 5 Los Angeles, and California State Parks. 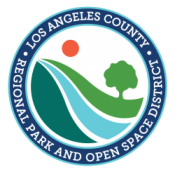 This two-acre outdoor park and fitness trail builds on many of the existing green infrastructure elements that Amigos de Los Rios is known for – including native plantings, drainage and flood control, storm water capture, habitat creation, ecosystem services, and cultural interpretation. 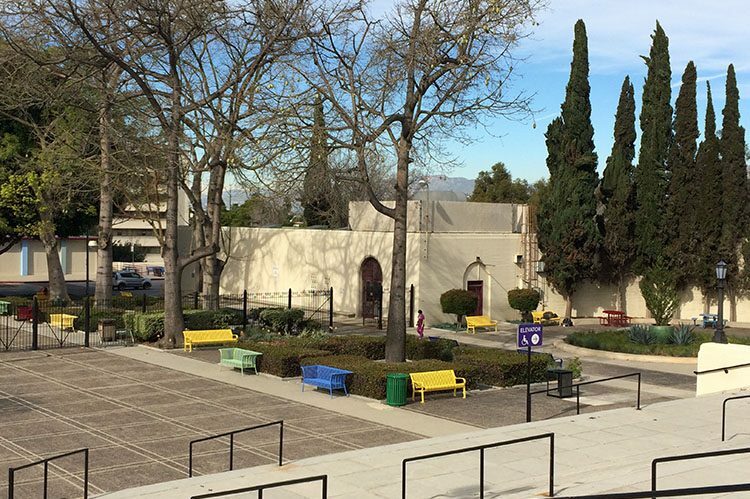 The first two phases involved the demolition of trailers damaging the historic plaza and the installation of a fitness trail introducing new outdoor fitness equipment, playground equipment, tot lots, interpretive signage, decorative benches and tables, and native trees and shrubs to the campus. 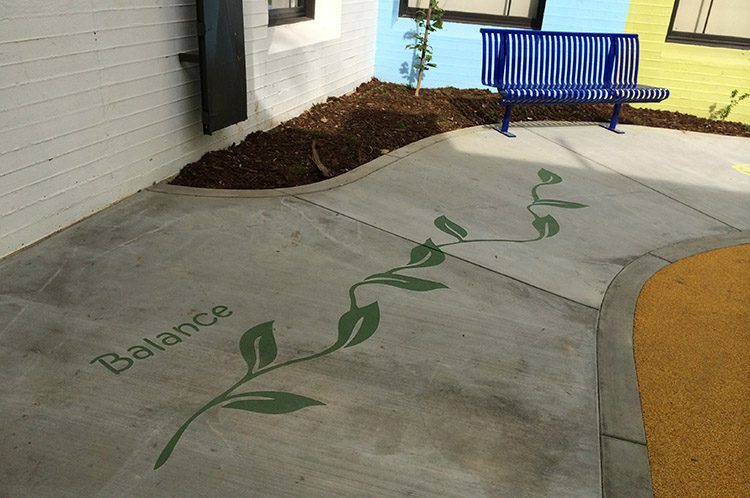 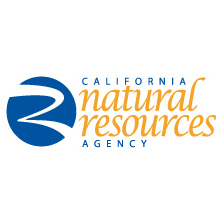 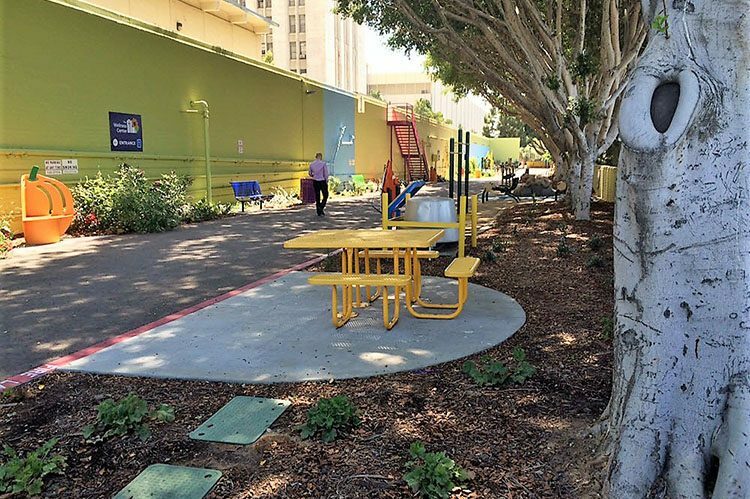 This new outdoor park and fitness trail includes butterfly habitats, native California trees and shrubs, outdoor exercise equipment, music-generating sculptures, and interpretive signage – creating a visually rich and relevant experience for visitors and patients who may seek comfort in the color and life that exists in these curated habitats. 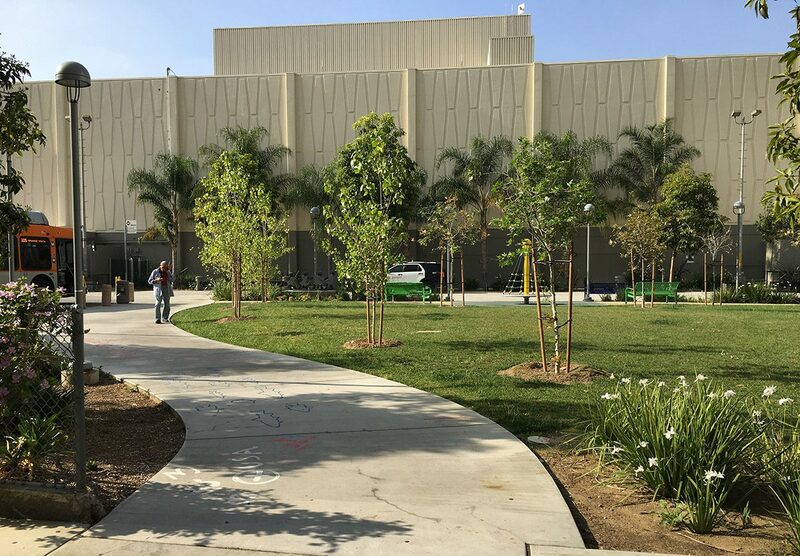 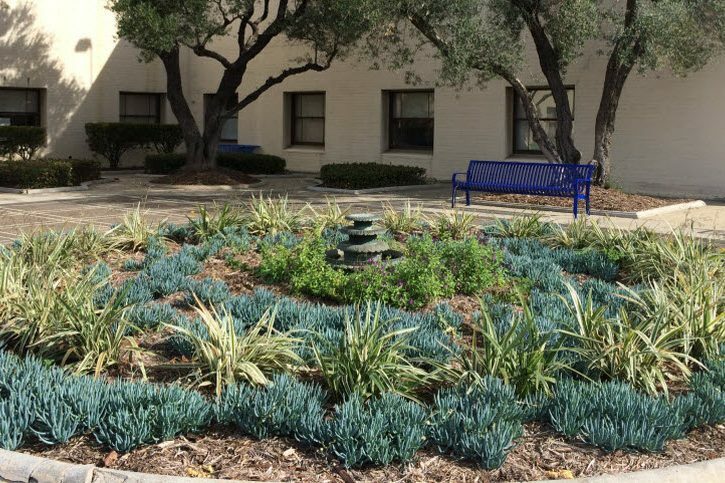 The LAC+USC State Street Lighting project is the final phase of exterior improvements to the LAC+USC Wellness Center Plaza involved the installation of safety lighting for improved security in the plaza and colored architectural lighting for the façade of the General Hospital building. 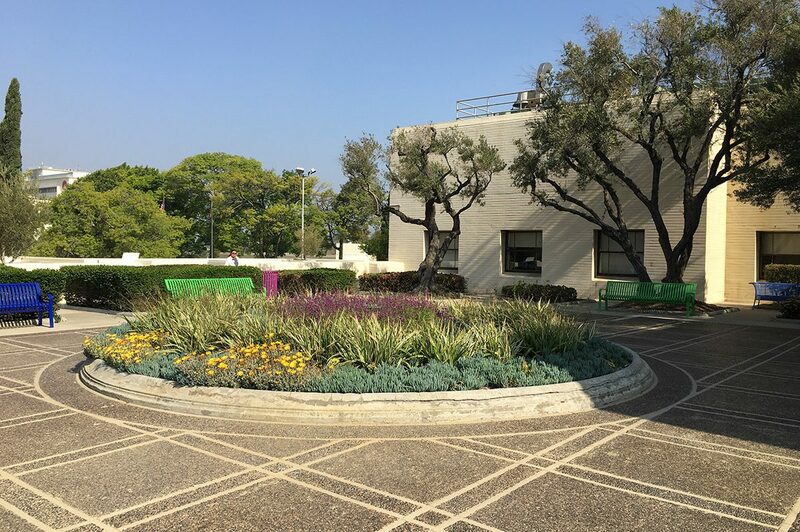 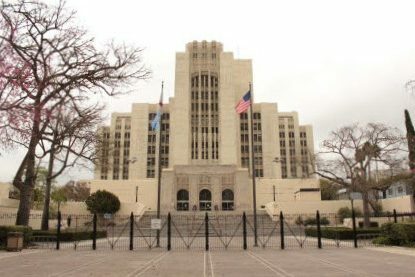 Safety lighting fixtures include new lighting poles in the main plaza and upper courtyards, sconces mounted on the sides of the YMCA and Storage Building 838, lights mounted in the front two Ficus trees and up lights on the Cyprus trees in the main plaza circular courtyards. To light the General Hospital façade, spotlights are directed to historic figurines and colored lights project to the front entry. 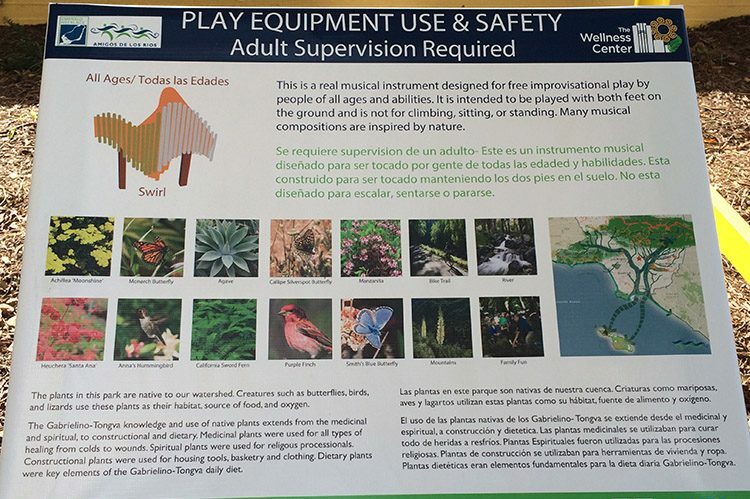 Finally, a kiosk exhibiting cultural interpretive signage was installed complementing an existing one at the end of the fitness trail. 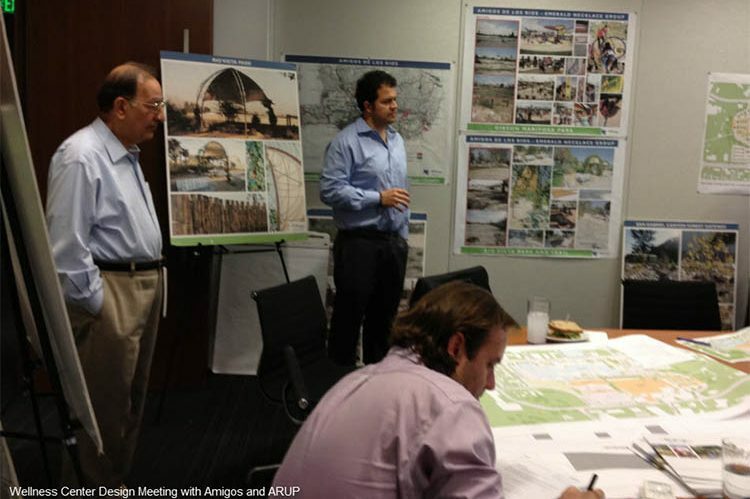 Key partners helping to create a greener world! 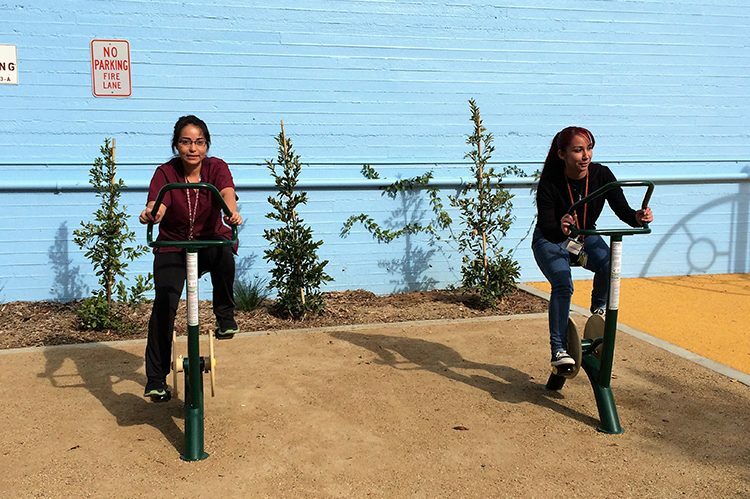 Amigos de Los Rios would like to thank the funding agencies, partners, and collaborative bodies that have contributed so much to this critical addition to the Wellness Center. 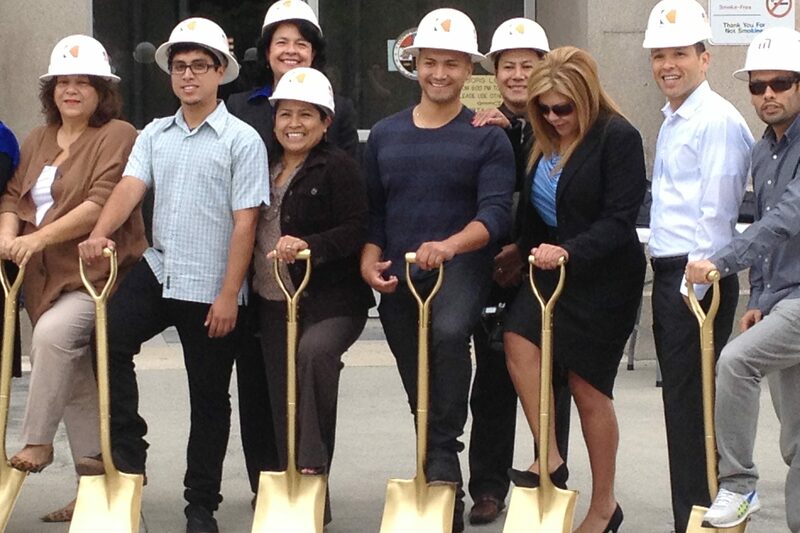 We are excited to see and experience the community benefits of this project for generations to come.